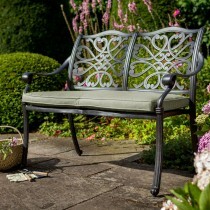 Make the most of your garden this summer with the Leekes half price sale. 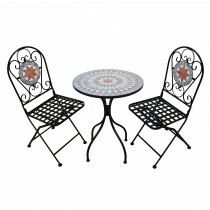 With a wide range of garden sets, loungers, benches and gazebos, you can create a whole new living dimension to your home. 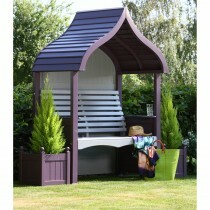 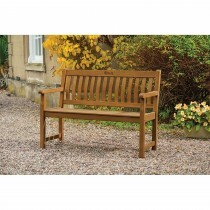 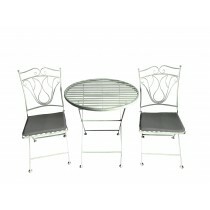 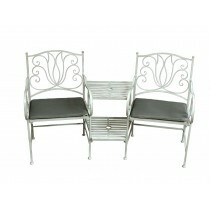 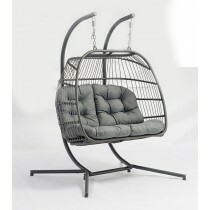 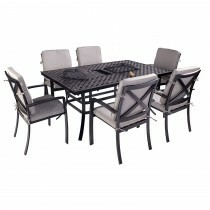 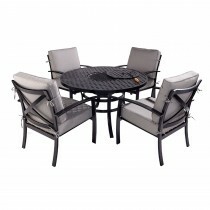 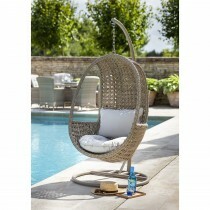 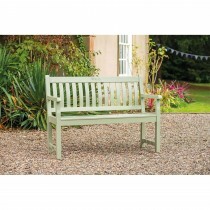 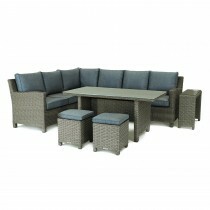 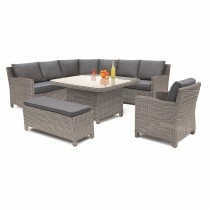 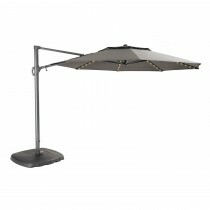 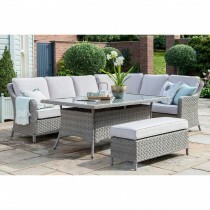 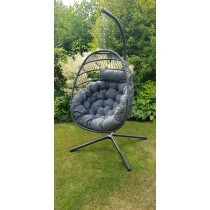 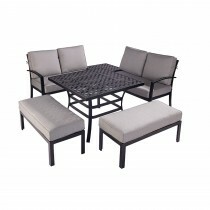 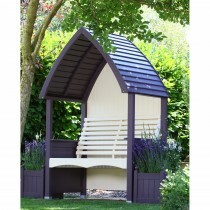 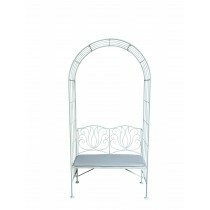 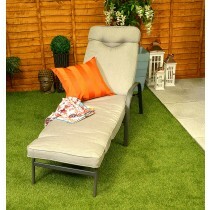 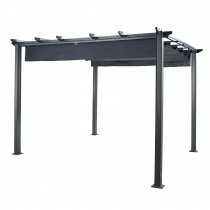 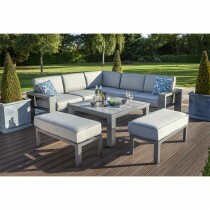 Don’t miss out and browse our garden furniture range below.